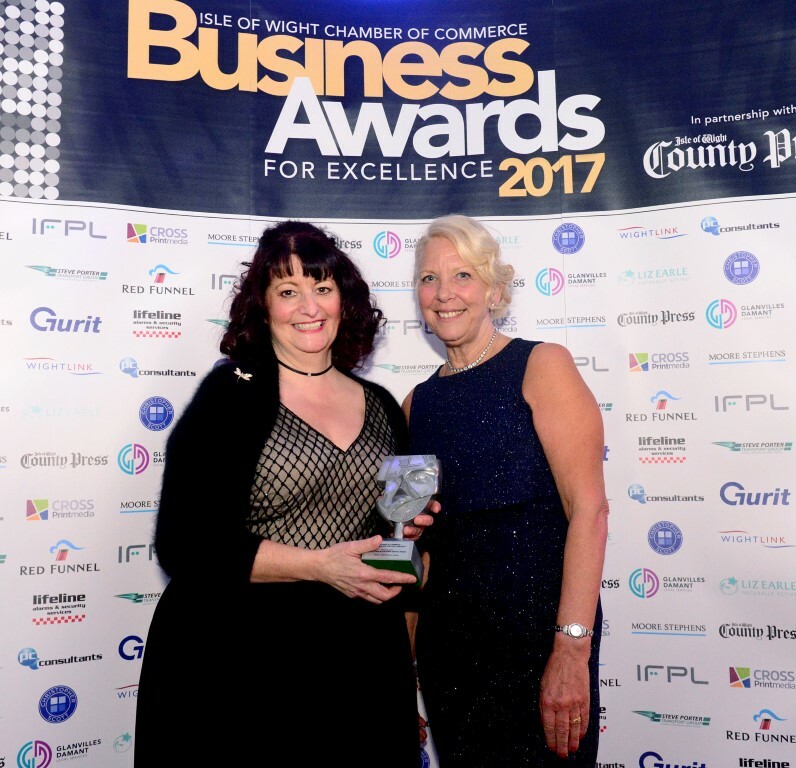 We are absolutely delighted to have won the Excellence in Customer Service award from the Isle of Wight Chamber of Commerce. Sheila and Linda collected the trophy on behalf of the team by TVs Fred Dineage at a ceremony held at Cowes Yacht Haven just before Christmas. The trophy has pride of place in the Newport shop, and we thank all our customers for supporting us and for the best wishes they have sent us.